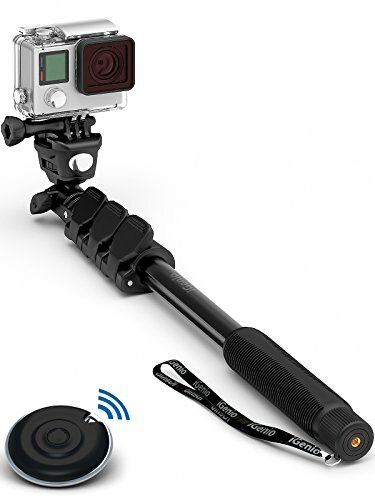 WATERPROOF, WEATHERPROOF, SHOCKPROOF - TAKE IT ANYWHERE: Made from lightweight, water resistant materials with comfort silicon rubber grip, it's the ideal telescopic accessory for diving, hiking, underwater and outdoor pursuits. Includes nylon carry bag. If you have any questions about this product by Selfie World, contact us by completing and submitting the form below. If you are looking for a specif part number, please include it with your message.